and good things from above. and gives you a great day. God bless you all day long. May you enjoy your birthday. 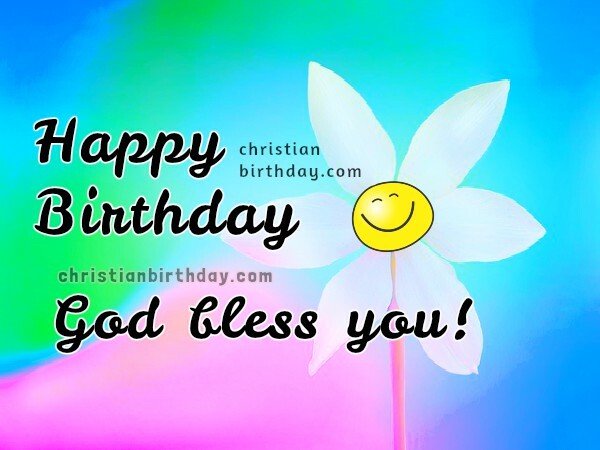 Happy birthday nice christian quotes and image, birthday phrases for a friend by Mery Bracho. God bless you quotes.